Wednesday night show on college campus near downtown Houston. Free event for students results in great atmosphere. 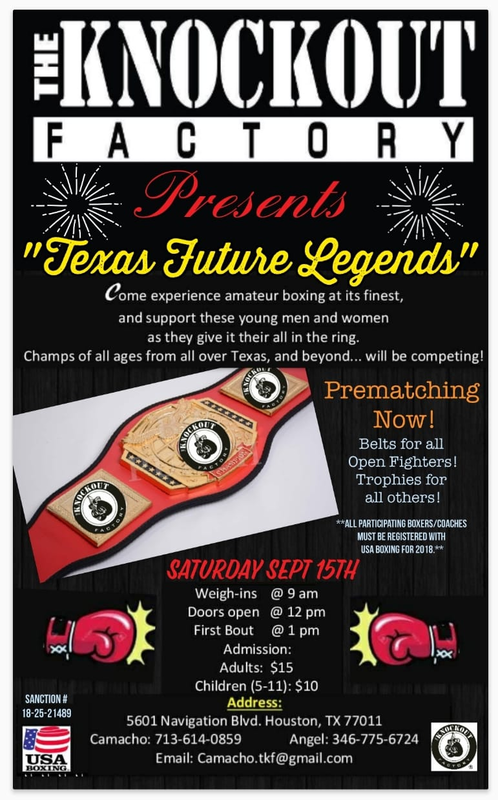 Looking for boxers aged 17-30 of all experience levels. Pro-style event near Texas A&M at a golf club for their members. Great treatment for participants including travel money, dinner, nice awards and a scholarship monetary prize for the fight of the night. Limited to boxers aged 16+. 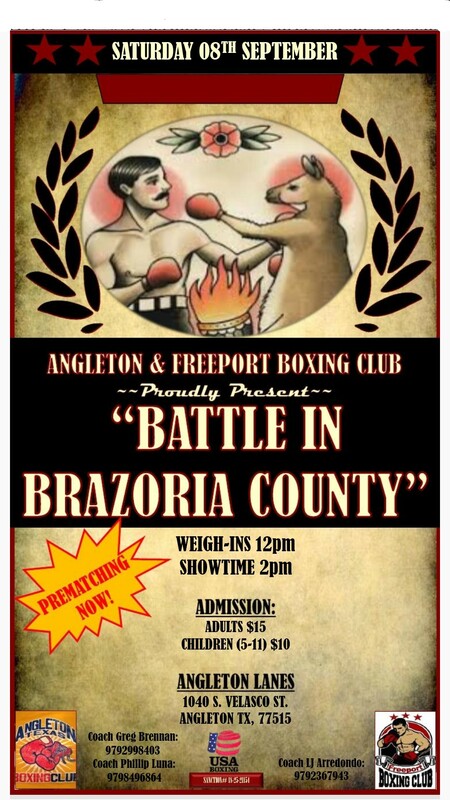 Each boxer will receive two complimentary tickets. 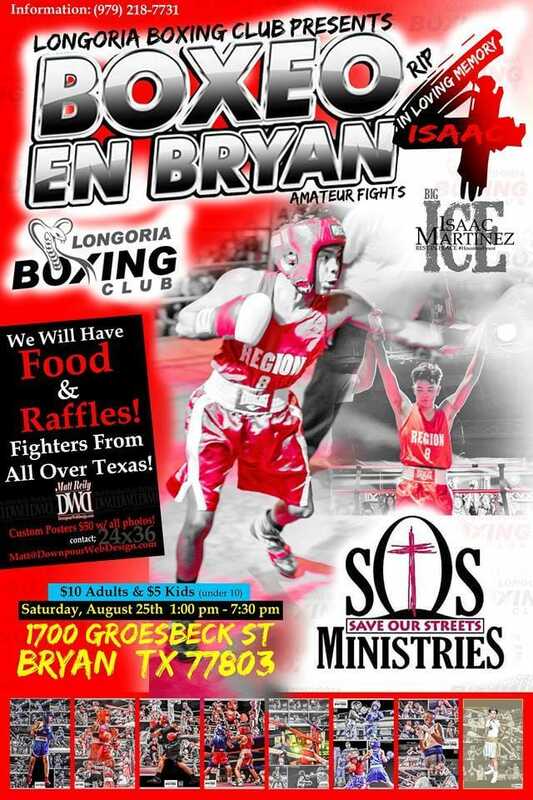 We’ve been challenged by STABA to send our best boxers to compete with their best! 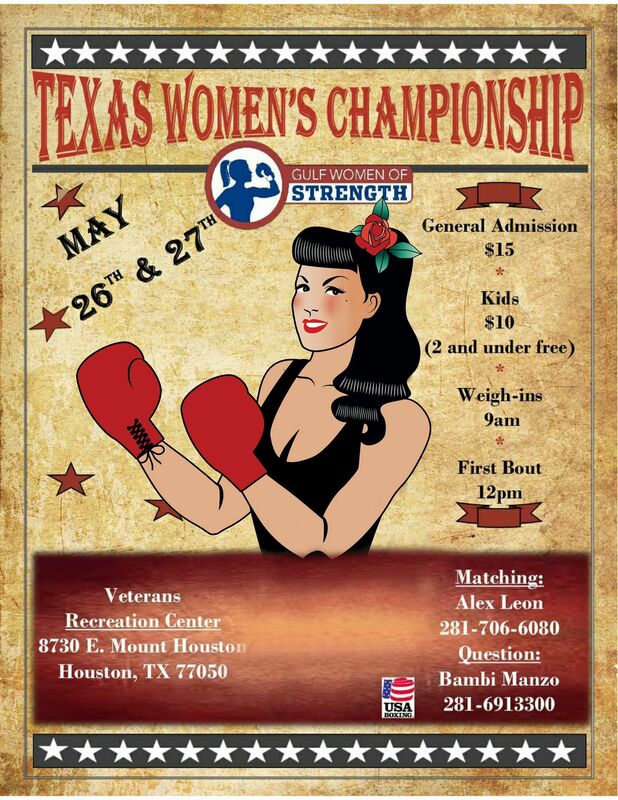 In ten Elite men’s weight classes and five open women’s bouts. The team with the most wins will get to hold the Championship Title Belt for the year and get’s bragging rights! Gulf will sponsor team travel, hotel rooms, & per diem. 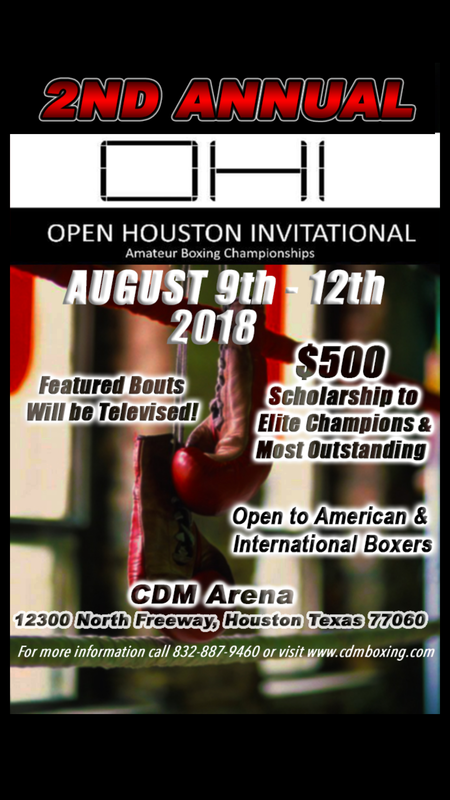 Coaches please contact Mike Campbell at 832-439-8534 with boxers that you’d like to have compete in these events.